Contact adhesive is a medium viscosity contact adhessive which is easy brush-able.It can also be applied by paint roller when installing materials of coarse texture or rigid by nature. 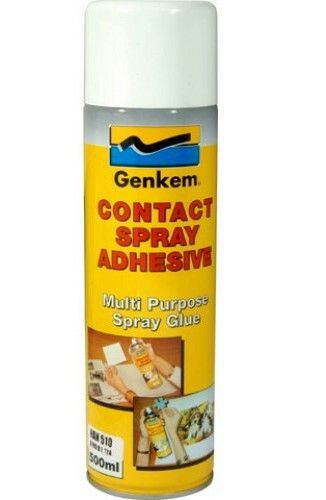 Genkem Contact adhesive can be used for pvc extrusions and moulded pvc tiles,needlepunch claddings and carpeting to walls and other vertical surfaces.Also for the installation of decorative laminates for floor and wall cladding. Wool, cardboard, felt, textile, cork, carpet tiles, etc. To themselves and to wood , board,chipboard,concrete,metals. 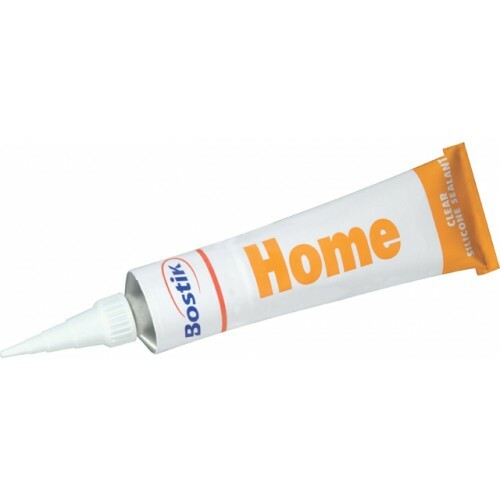 Quickest Paper and Wood GLUE is a Polyvinyl Acetate emulsion adhesive. It is a high quality product producing reliable performance. Designed mainly for use on hardwoods, but will also produce excellent results on softwoods and various composition boards. The product should be used where quality of the finished product is the major consideration. 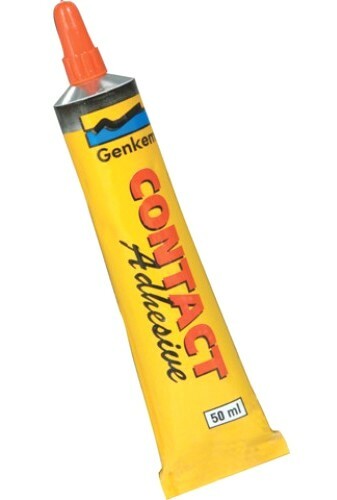 The dried adhensive will produce a clear glue line. The clear sealant for heavey duty marine work. Completely waterproof and weatherproof. Permanently flexible. Will not shrink or crack and withstands temperature extremes form - 50'C to + 50'C. 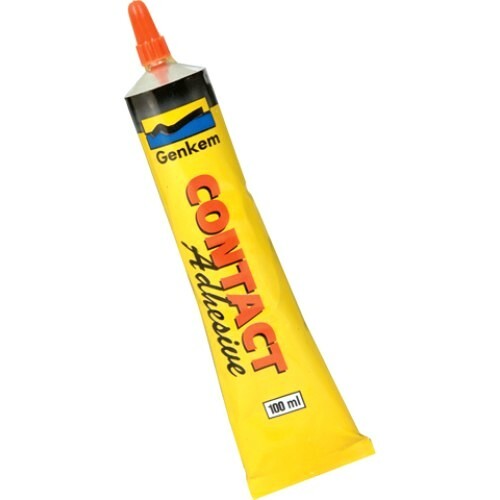 For watertight sealing of seams, joints, cracks and cervices. 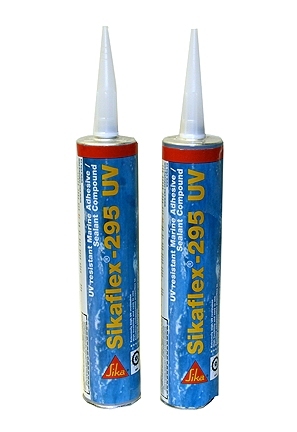 Waterproofing external fittings and for aquariums. The white sealant that will not crack. Will not crumble or discolour. Gives a permanently flexible, fully waterproof seal. It resists mildew and waterstands temperature extremes from - 50'C to 180'. 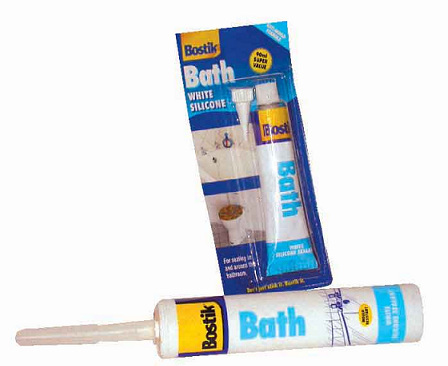 Seals joints, gaps and cracks around baths and sinks, repairs leaky plumbbing and replaces tiles. 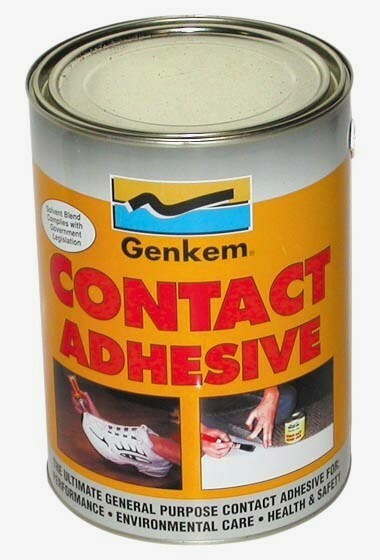 Adheres to ceramics, metal, glass, tiles painted surfaces and plastics. 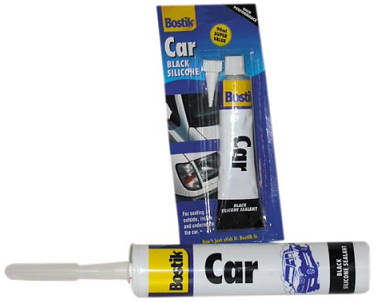 This product supplied in a steel grey pack, incorperates the very latest adhesive technology and cures at a medium speed. 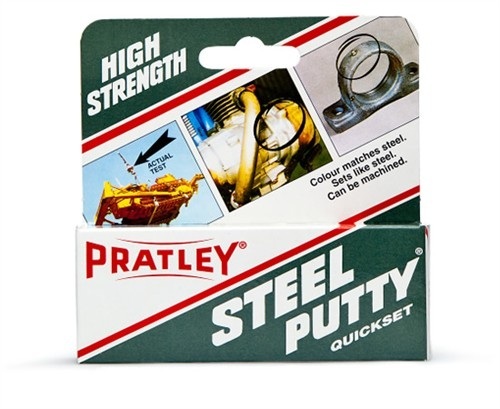 It is a hand mouldable putty which sets like steel and looks like steel.It mixes easily and leaves almost no residue on the hands. It is exceptionally workable yet when set it is incredibly strong abd can be filed, sawn and mechined just like steel. It also sets under water. Used to repair motorcycle engine cases, rebuild and machine broken castings, repair metal parts under water and to repair radiator header tank. Withstands most chemicals, mild alkalines, oils and petrol. Metals, cement, concrete, stone, glass, slate, wood and most other rigid materials. ceramics, stone, concrete, glass, fibreglass and most rigid materials. 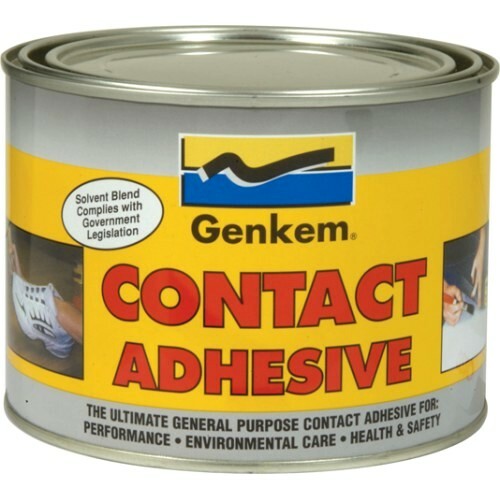 Can be used to fill large gaps where repair requires both adhesive strength and filler Can be filed, sawn, machined or sanded. metals, woods, ceramics, stone, concrete, glass, fibreglass and most rigid materials. Fix ceramic tiles or ornaments to walls etc. 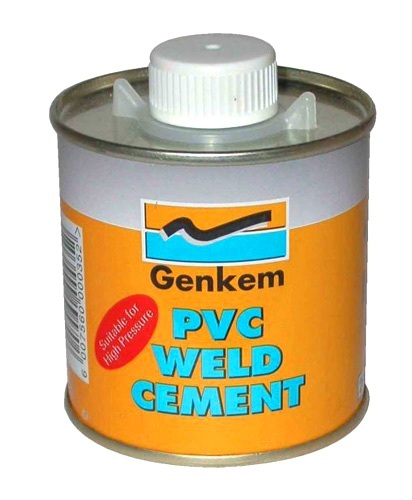 PVC Weld Cement Adhensive is a solvent-base, medium viscosity adhensive suitable for the joining of rigid PVC materials.Genkem PVC Weld Cement complies with the requirments of BS 4346 - Part 3 (1982) Joints and Fittings, for the use with unplasticized Pvc pressure pipes. The adhensive is suitalbe for both pressure and non-pressure systems.The dry adhensive film is conidered to be non-hazardouse and can be used in food and portable water applications. 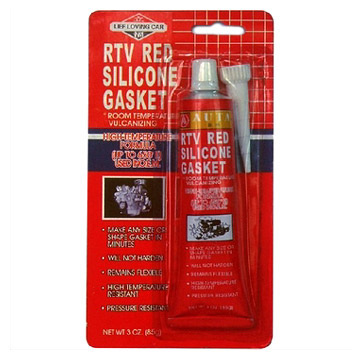 The do-it-yourself instant gasket in a tube. 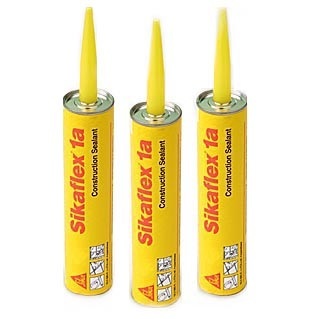 This room temperature vulcanising silicone rubber sealant is specially formulated to replace all but cylinder gasket heads. Will withstand temperatures from - 60'C to + 260'C.